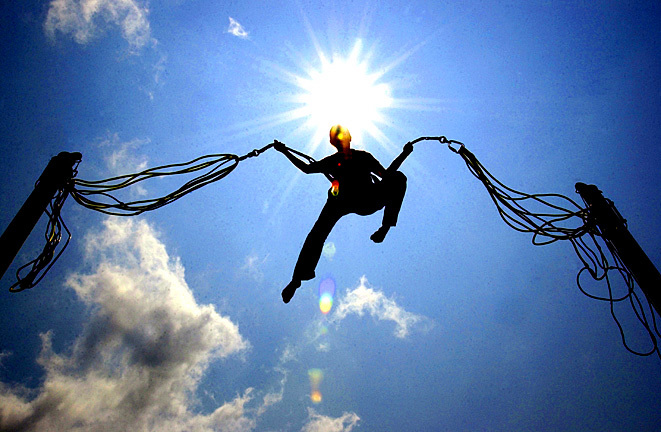 Strap into the bungee trampoline harness and jump to dizzying heights as you flip and twirl. This unique experience is suitable for all ages and ability levels—on the bungee trampoline, you don’t have to be an acrobat to look like one! Admission is $9 per ride, with discounts when you purchase multiple rides. 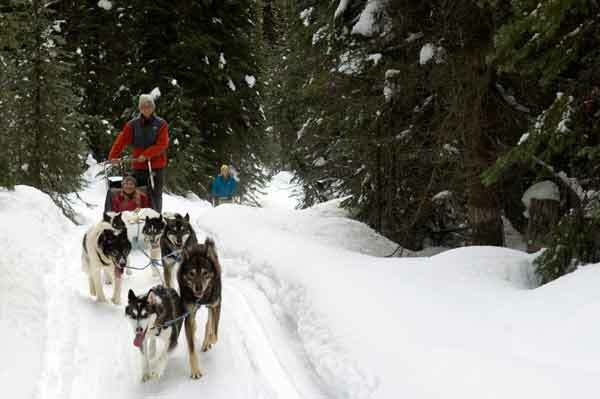 Take an exhilarating ride down the Sun Peaks trails on a sled powered by pooches! This ancient method of winter travel offers a one-a-kind-experience suitable for riders of all ages. Rides are $250 per sled (for 1 or 2 people) and take approximately 1.5 hours. 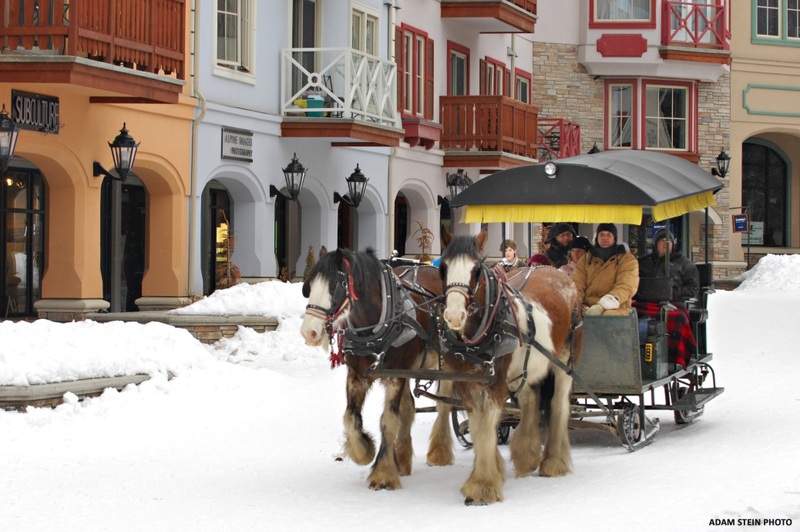 Dash through the snow on a charming horse drawn sleigh ride through the Sun Peaks village and its scenic surroundings. It makes the perfect activity for a romantic evening or a family excursion. Rides are $25 for adults and $20 for kids and take approximately 40 minutes. Take a ride in the mighty Pisten Bully Snow Groomer machine as it manicures some of the many ski runs of Sun Peaks. Rides are $40 per person and take approximately 45 minutes. 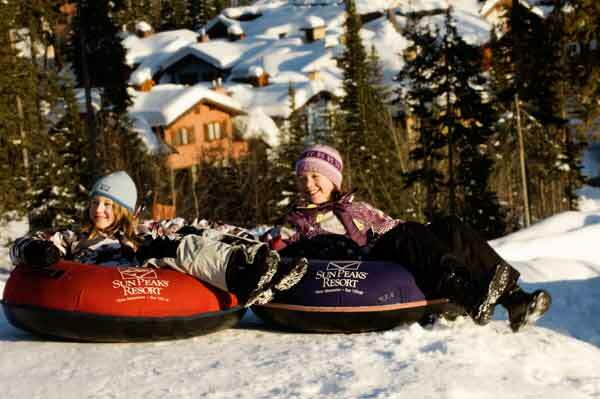 If you were the sort of kid who would rush to the nearest hill at the first sign of snow, you’ll love snow tubing. The lift-accessed tube park at Sun Peaks has enough twist and turns to provide endless excitement for tubers of all ages. Admission is $15 for 2 hours. 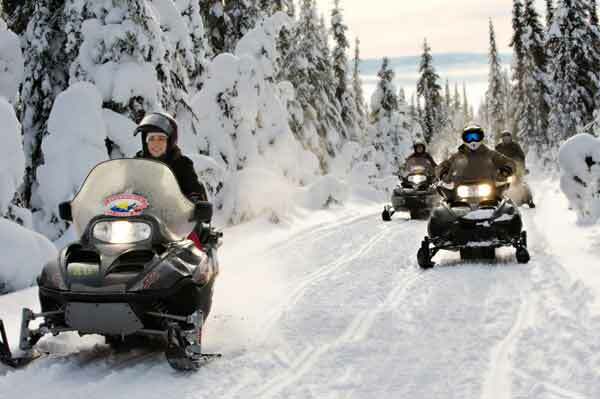 Hop on a snowmobile and feel the freedom of cursing miles upon miles of picturesque trails, meadows and frozen lakes. A two hour tour costs $152 for drivers and $62 for passengers. For more timely ideas on how to make the most of your Sun Peaks experience, stay tuned to the Hearthstone Resort Hotel blog. 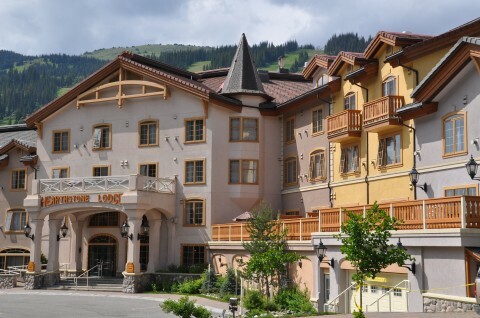 And for great ways to save on your Sun Peaks vacation, be sure to check out our specials and packages.